Mindscapes by Elsa Mora #ArtTuesday « Adafruit Industries – Makers, hackers, artists, designers and engineers! Cuban artist Elsa Mora is a versatile artist whose work reflects on universal issues of identity, connectivity, and survival. 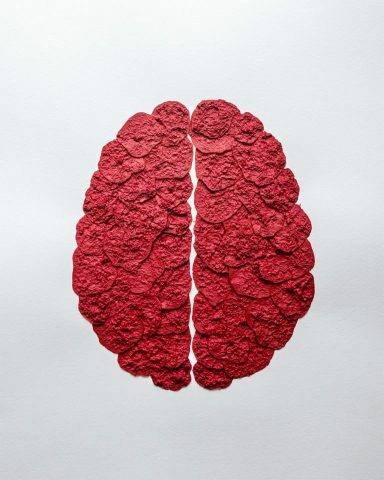 ‘Mindscapes’ is her latest series, featuring brain artworks made out of paper, using all kinds of different techniques.